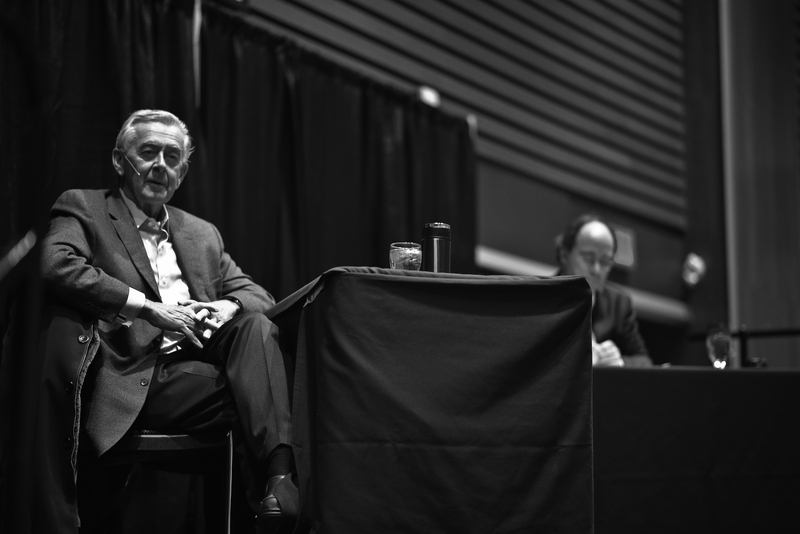 On the opening evening of the conference, Dr. Mishka Lysack and Preston Manning engaged in a dialogue on the question, “Is It Possible to be a Green Tory?” (moderated by Calgary Herald Editor-in-Chief, Lorne Motley). Mishka Lysack (Ph.D., McGill) is an associate professor in the Faculty of Social Work and an adjunct assistant professor in the Department of Psychiatry in the Faculty of Medicine at the University of Calgary, where he teaches social work theory/practice and ecosocial work. Mishka was awarded an Excellence in Teaching Award at the University of Calgary in 2011. Dr. Lysack has also been awarded funding grants for a province-wide video-conference with 28 sites throughout Alberta regarding community leadership on renewable energy, as well as for a conference on community leadership on renewables and a FIT (Feed-in Tariff). 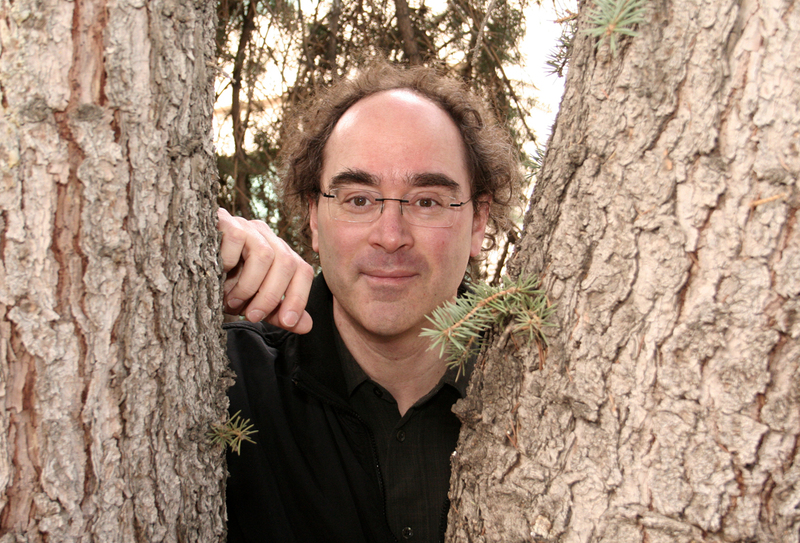 In February 2008, he initiated and organized the first Teach-In on Global Warming and Climate Change at the University of Calgary. 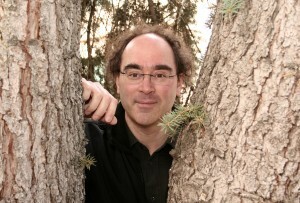 Within a network of organizations, he has organized a series of over 20 workshops, roundtables, and retreats in Ottawa, Toronto, and Calgary on environmental decline and climate change as moral issues. Mishka’s current teaching, writing, and research interests include: 1) fostering resilient social and ecological communities, 2) creating citizen, political, and institutional leadership regarding climate change and environment, 3) environmental ethics, and 4) engaging with environmental decline as a moral issue. 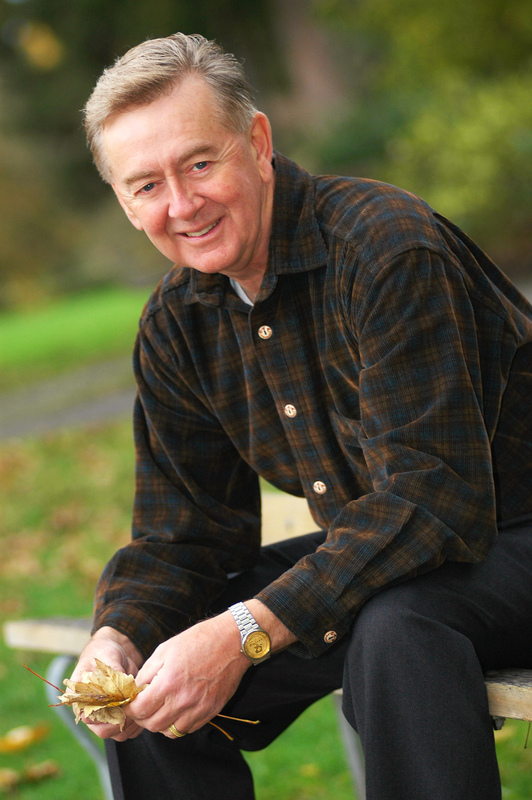 Preston Manning, C.C., served as a Member of the Canadian Parliament from 1993 to 2001. He founded two new political parties – the Reform Party of Canada and the Canadian Reform Conservative Alliance – both of which became the official Opposition in the Canadian Parliament. Mr. Manning served as Leader of the Opposition from 1997 to 2000 and was also his party’s critic for Science and Technology. In 2007 he was made a Companion of the Order of Canada. Prior to entering politics, Mr. Manning owned and operated a management consulting firm specializing in long-range planning and communications in the energy sector. Mr. Manning has published two books, The New Canada (1992) and Think Big (2002). He has also served as a Senior Fellow of the Canada West Foundation, a Senior Fellow of the Fraser Institute, and a Distinguished Visitor at the University of Calgary and University of Toronto. Mr. Manning is President and CEO of the Manning Centre for Building Democracy – a national not-for-profit organization supporting research, training, and communications initiatives designed to achieve a more democratic society in Canada guided by conservative principles. Mr. Manning is married to Sandra. They have five children and ten grandchildren.